Does Medicare Cover Spinal Cord Stimulators? Living with chronic pain is physically challenging and emotionally draining. Modern medicine has come a long way towards treating most types of chronic pain ailments. But while these treatments can be effective, they are not 100% effective, and it is possible for a treatment to fail. Spinal cord stimulators are considered a useful next step for patients that have exhausted other options or are not ready or able to go through a more invasive surgery. As a minimally invasive procedure, spinal cord stimulator implants are easier on the body and provide some much needed relief to those that qualify for it. Most private insurance companies cover some or all of the costs of spinal cord stimulators. But for those that are on Medicare, it’s not uncommon to wonder if you will be covered. Luckily, there is good news. 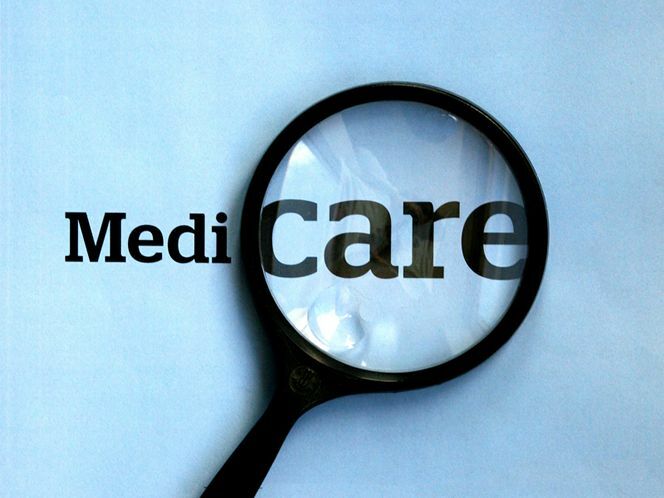 Traditional Medicare does cover spinal cord stimulators, and the procedures to implant them in the body. 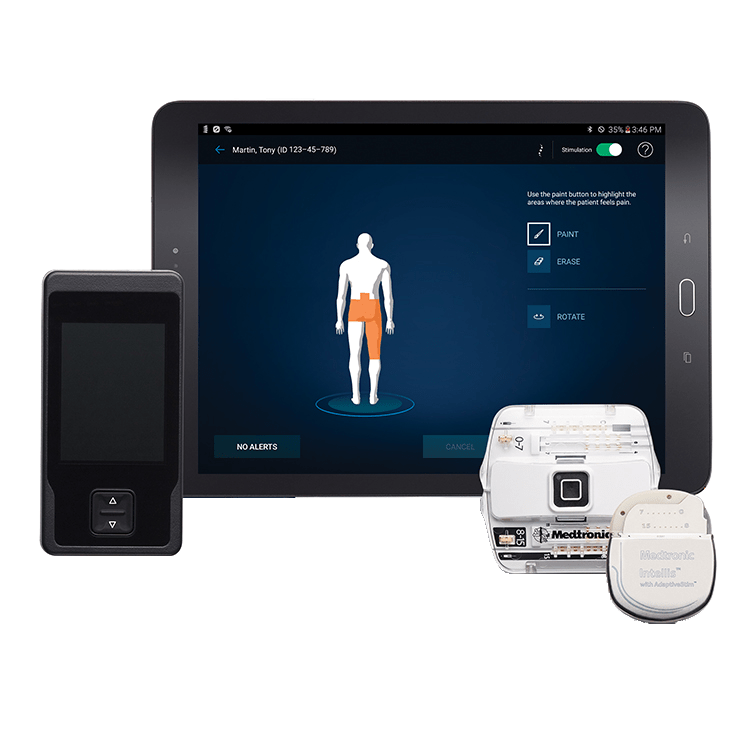 Because the science behind spinal cord stimulators is sound, Medicare is willing and able to cover the procedure and its hardware for those that qualify. Does ALL Medicare Cover Spinal Cord Stimulators? Spinal cord stimulators are covered only when circumstances justify their use. They may not be covered if the patient has not yet undergone prior procedures, or if they are not considered a candidate because of substance abuse issues, ill health, or pain that is unlikely to be treated by the procedure. 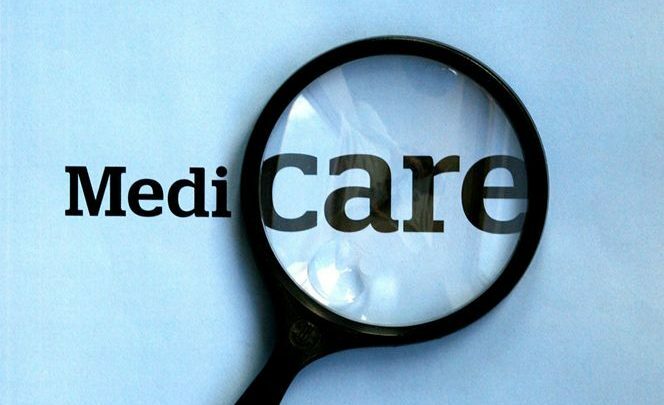 Although most common forms of Medicare cover spinal cord stimulators, it is always a good idea to contact us, especially if you’re concerned that your specific plan may not offer payment. The science behind spinal cord stimulators is clear. While it is one of many treatments available for chronic pain, it is one that is supposed by the medical community and thus covered by most common forms of Medicare to those that qualify. For more information about your specific insurance plan, contact Physician Partners of America, today.